New Dead or Alive 5 teaser Revealed! Temco Koei seems to be in the works of releasing yet another dead or alive 5 game to accompany their 2012 release. 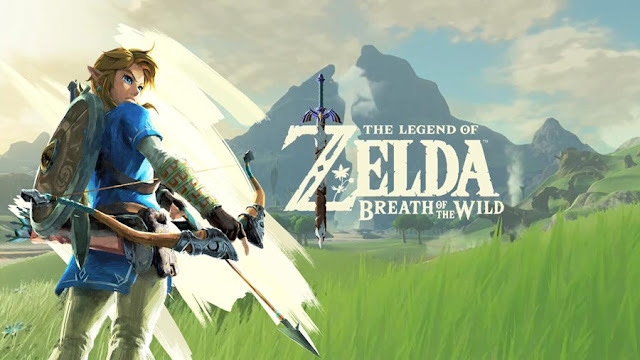 A snippet of of the new project was revealed by some more than enthusiastic hosts and played out to a fired up crowd at a video game event in Tokyo Japan. 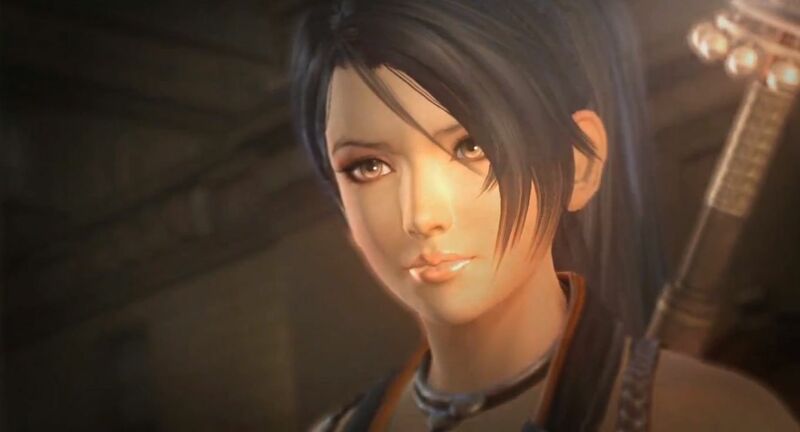 The teaser revealed the lovely Momiji from Team Ninja's Ninja Gaiden series. Whether this is a free DLC update or a completely new edition is unknown. In any event fans who purchased their DOA5 copy probably won't be happy if this turns out to be an entirely separate dead or alive game with new content benefits. Are Temco taking the Capcom route? Take a sneak peek at the new Momiji visuals below. Yeah this is gonna have to be dlc or no deal from me. Doa﻿ 5 was not out THAT long so to release another one would not be wise. I doubt it would have enough changes to be a new game release. Plus, I'm not starting over on all my achievements. I hope this is just an﻿ update and not a totally new disc/package. wouldn't be too surprised if Leon or Ein are﻿ back in this. Other than that I'm looking forward to seeing further gameplay for Momiji.